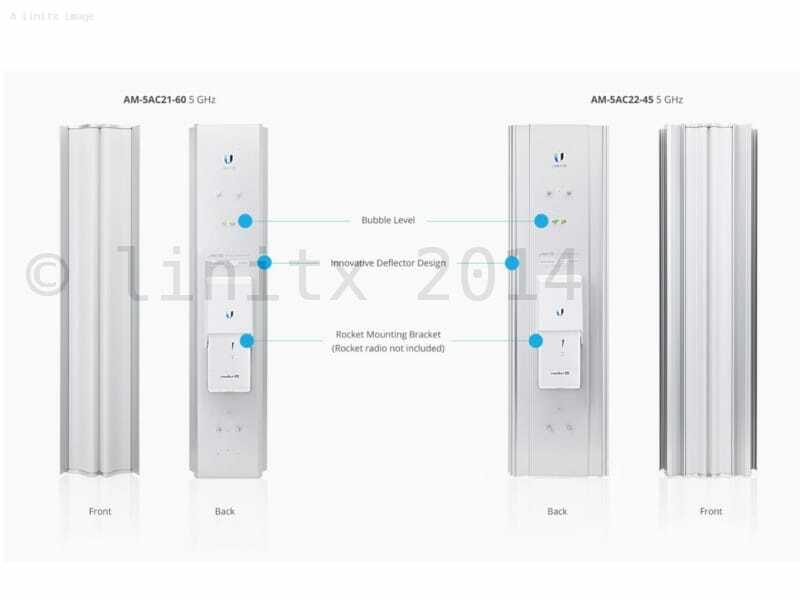 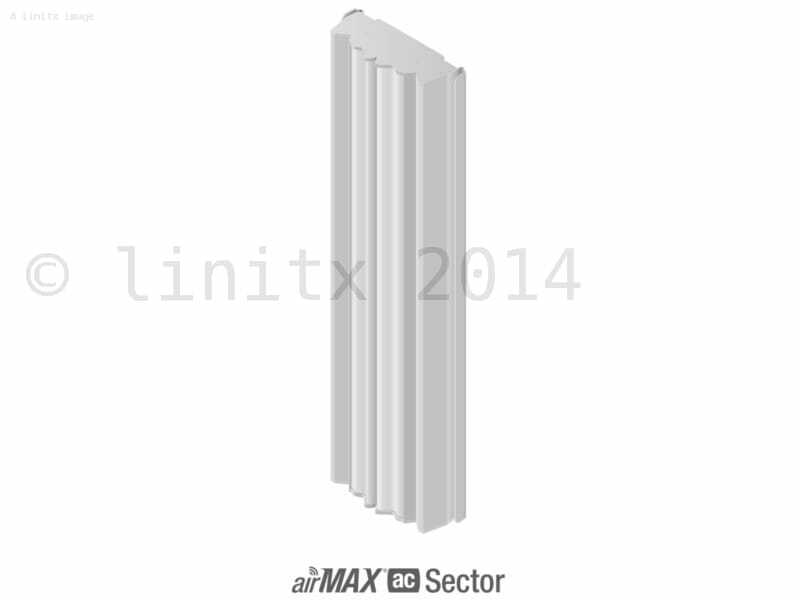 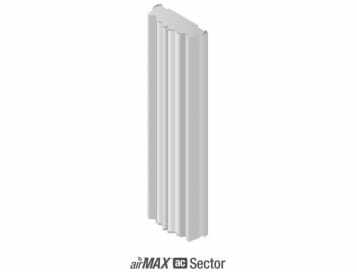 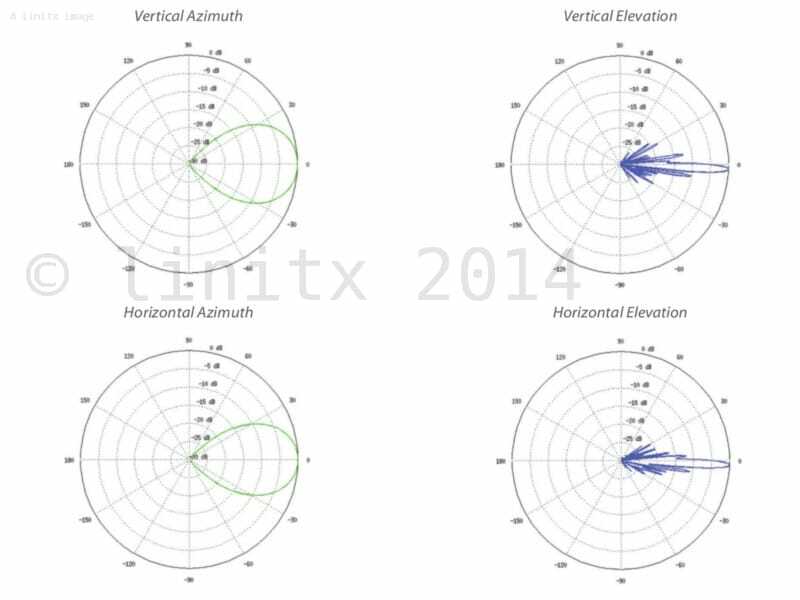 The Ubiquiti airMAX Sector AC Antenna 45 is the latest Antenna from Ubiquiti to support to their latest Radios using 802.11 AC (Rocket M5 AC PTMP ) to delivery high through put to multiple clients. 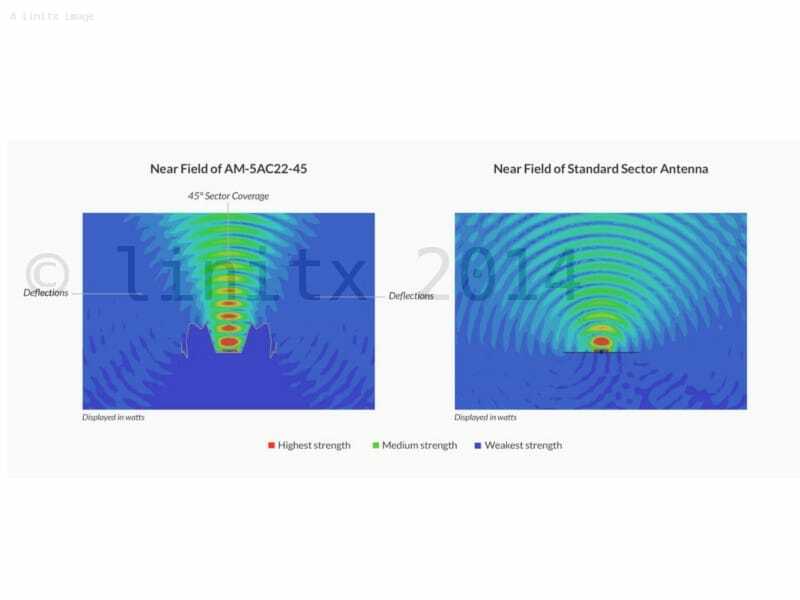 Next-generation technology achieves gain, cross-pol isolation, and beamshaping characteristics rivaling the highest quality cellular carrier basestation antennas in the world. 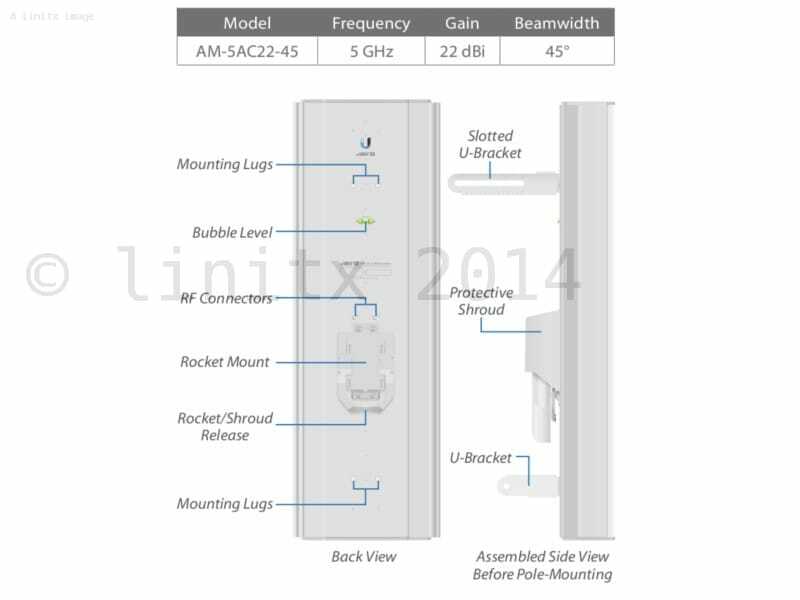 Instantly pair with Rocket M5 AC to create a powerful AirMax 2x2 MIMO PtMP BaseStation. 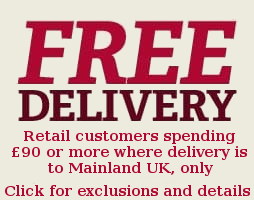 Rocket mount and weatherproof RF jumpers included. 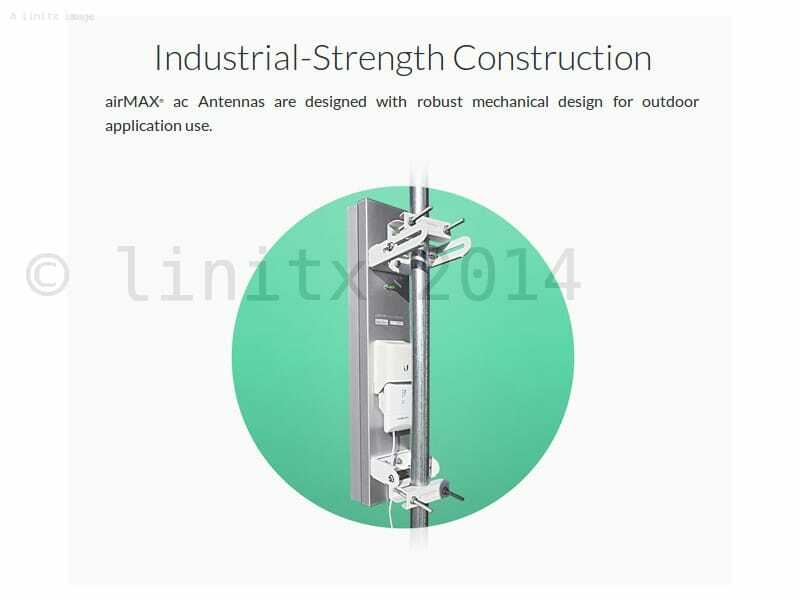 Rocket M AC and AirMax AC BaseStation/Rocket Antennas have been designed to seamlessly work together. 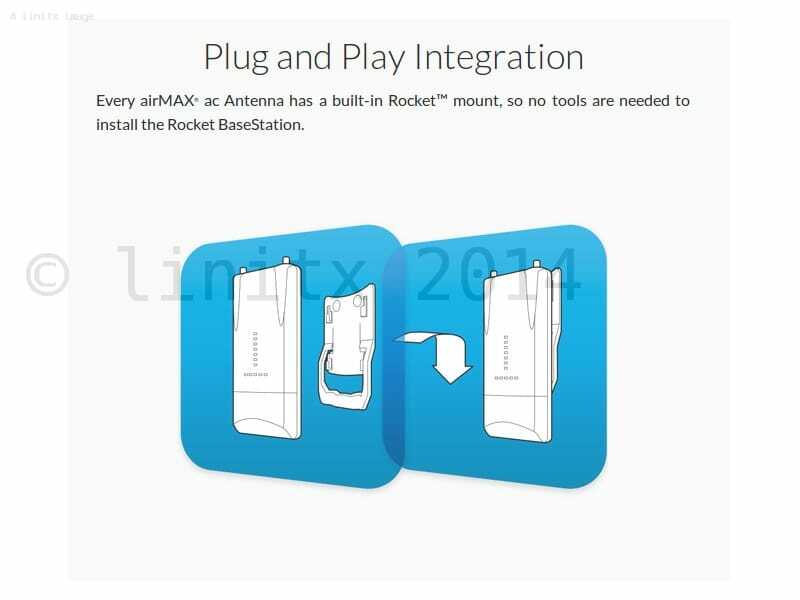 Installing Rocket M AC on AirMax AC BaseStation/Rocket Antennas requires no special tools, you simply snap it into place with the mount provided with the Antennas.